If you've ever wondered what it would feel like to ride your bike on a scary track, watch this video of a mountain biker filming his ride wearing a go pro. 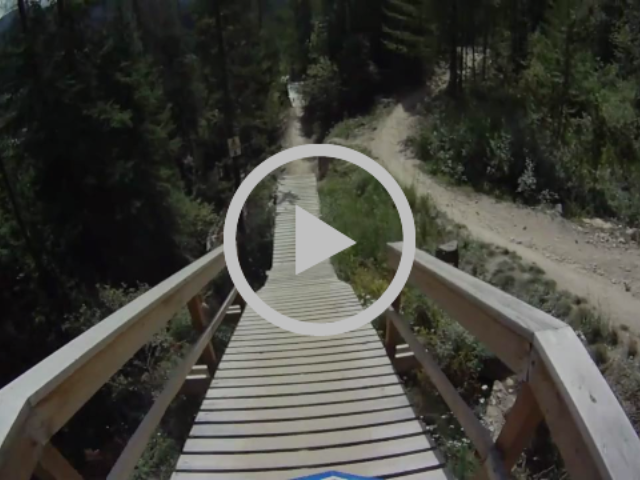 The video was taken at the Trestle Bike Park in Winter Park Resort, Colorado and wow, what a track! Kielder Water & Forest Park has some great mountain bike tracks, so if Colorado is a bit too far, check us out and if you need somewhere to stay during your bike trip click on our specials page to see what is on offer.